To help and protect Rhinos and other species on the reserve, Thanda Private Game Reserve is working together with WILDCON Safaris and Events – www.wildconevents.co.za. WILDCON provides the funding for conservation events. In this darting operation a young male Square-lidded Rhinoceros is being marked for identification, DNA sample are being collected and a complete health check is performed. 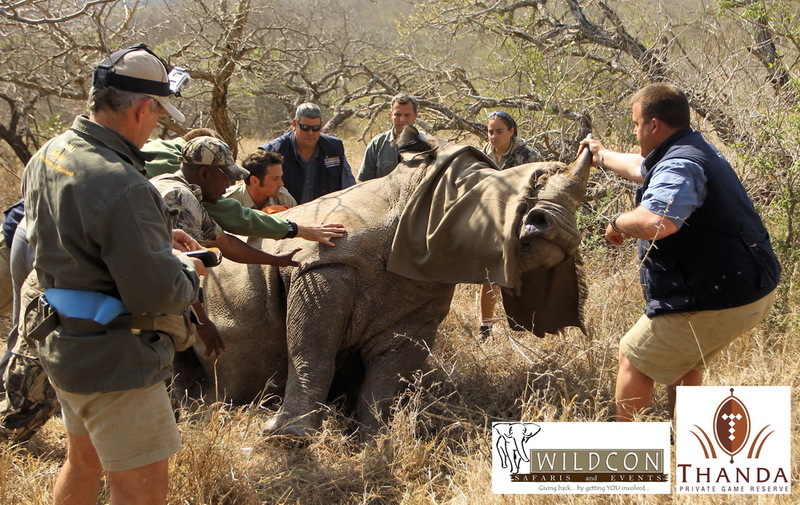 WILDCON’s clients actively participate in such operations and become an active part of wildlife conservation. Their involvement makes these operations possible. 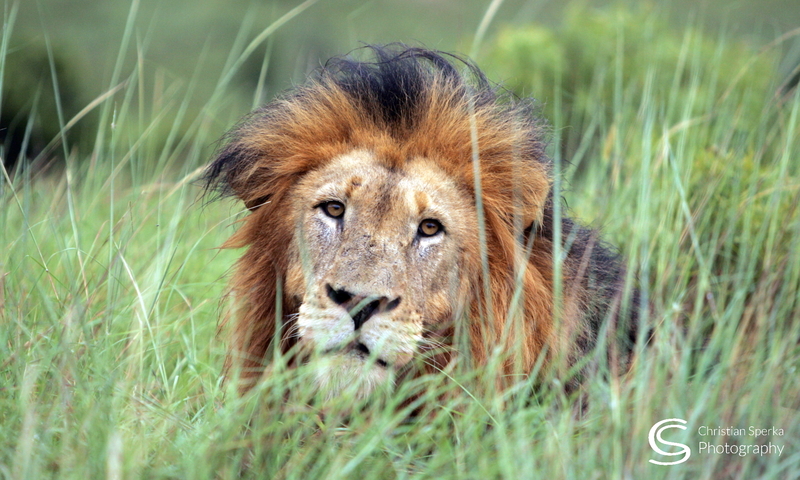 If you are interested to participate in a Thanda Conservation Event contact wildlife@thanda.com. Next PostNext Let’s have a drink together!